Shack Shine’s professional window cleaning service will leave all your windows, skylights, and glass panels positively shiny every time. Need a little help keeping track of your window maintenance schedule? To keep your windows shining year round, consider taking advantage of Shack Shine’s annual maintenance programs. Our yearly service packages make it easy to keep your home happy year round, and allow you to bundle our window cleaning services with any of our other awesome house detailing services including gutter cleaning, house washing, and pressure washing services. We’ll remind you when it’s time to schedule your appointments, so your windows are always taken care of. 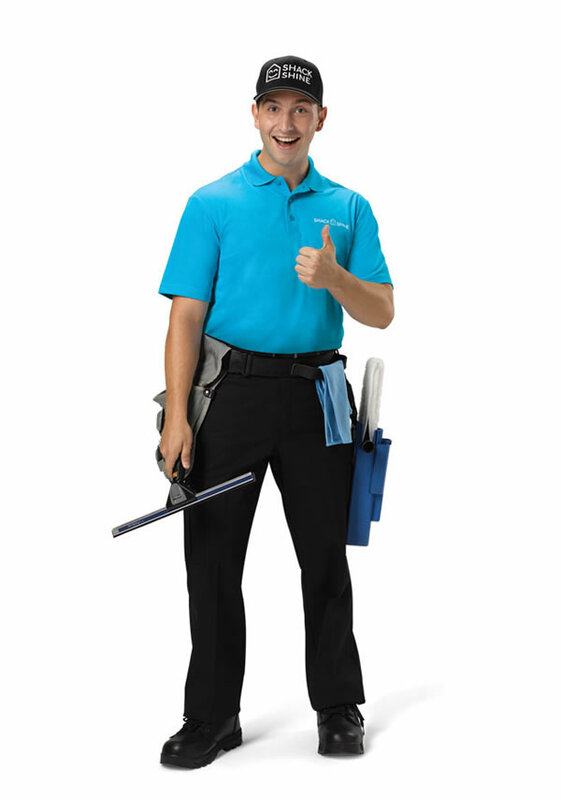 To book your window cleaning appointment, call us at 1-888-808-7751 or visit us online today!